Music, Beer and Cider Festival Returning for a 3rd year. 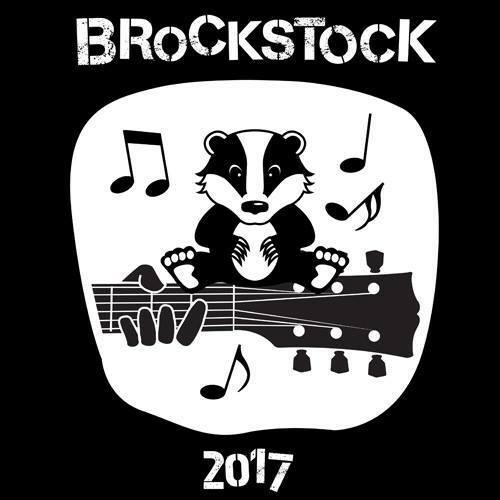 Brockenhurst Football Club are organising the annual Music, Beer and Cider Festival held again this year at the Meadens Skoda Arena, Grigg Lane, Brockenhurst, on the late May bank holiday weekend of Saturday 26th and Sunday 27th May. Once again the Festival will feature lots of live music with 11 bands lined up during the weekend to provide a great selection of music to suit all tastes including Just Millie, Clockwork Carousel, Bufanna, Sunstroke, Just Jammin, the Folk Orc, Day4 and The Rock Choir. Pop in and enjoy the weekend.